This week, as I prepare to do my next cycle of meal-planning, I’ve got turkey on my mind – delicious ground turkey from Jennie-O that is! 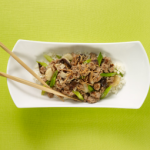 Jennie-O turkey is a DELICIOUS, healthy, and affordable alternative to ground beef, and can be used in just about any recipe that calls for ground beef. We have loved substituting turkey in our family favorites. It tastes great, and it’s easy on the wallet! Taco Seasoned Ground Turkey is great for tacos, chili, soups, nachos, and more! Lean Ground Turkey is your “go-to” for all recipes. Make turkey meatloaf, turkey casserole, sloppy joe sandwiches , top a baked potato – the possibilities are endless! 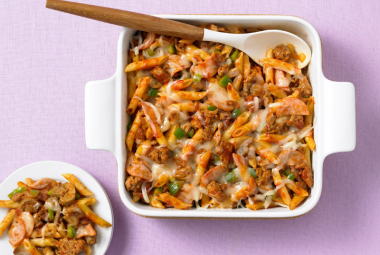 Lean Italian Seasoned Ground Turkey is wonderful in spaghetti, lasagnas, soups, and more! Today I have rounded up a few tasty turkey recipes for you to consider as you start to plan your next menu plan. Enjoy! Click the title of each recipe to find out how to make it! Happy cooking, and don’t forget to pick up a package of Jennie-O Ground Turkey the next time you’re at the grocery store!! What is YOUR favorite recipe to make that includes ground turkey? 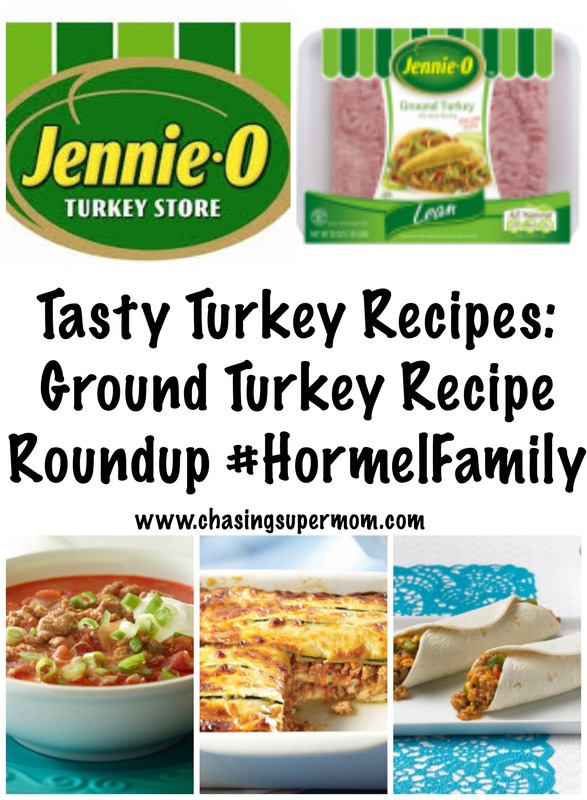 What is your favorite way to purchase Jennie-O Ground Turkey or other Turkey products? Leave a comment and let me know!